As with so many other aspects of everyday life, the advent of the digital age has transformed healthcare in exciting, unexpected, and sometimes challenging ways. Specifically, as medical records continue their transition from paper-based to electronic formats, patient data security is increasingly a concern for industry leaders, clinicians, and patients alike. 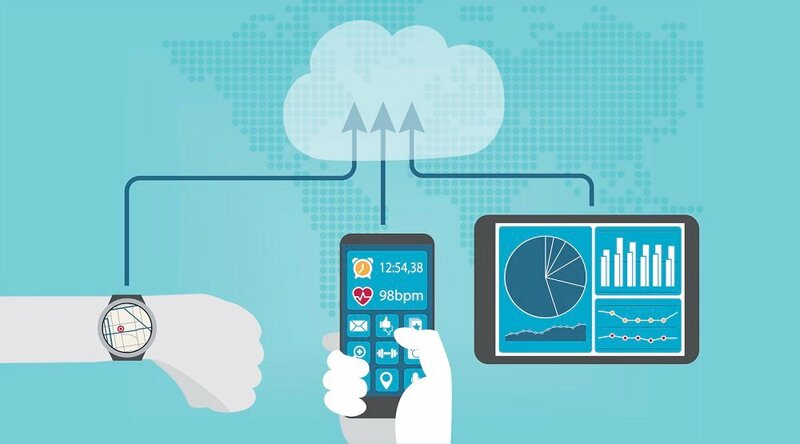 By making the retrieval and assessment of sensitive patient information such as previous medical history, diagnoses, lab tests and prescriptions both faster and more efficient, there’s no doubt that electronic health data provides a clear benefit, transforming and improving the nature of care delivery as we know it. 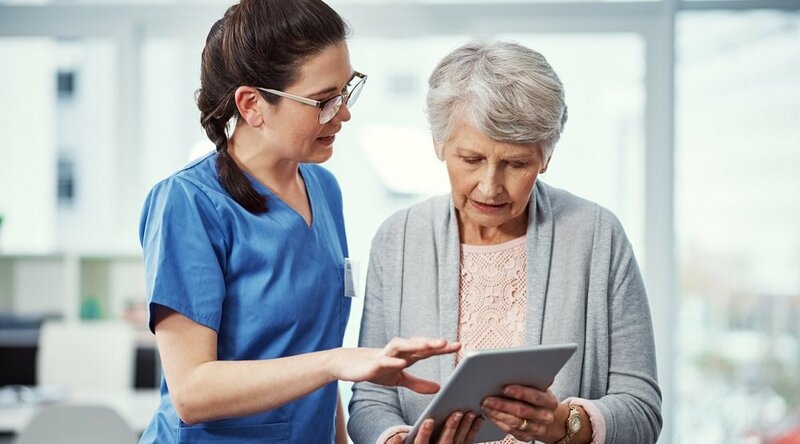 The federal government has moved to secure this sensitive electronic patient data via the Health Insurance Portability and Accountability Act of 1996 (HIPAA), which sets standardized rules for handling and disseminating electronic medical records (EMR). Yet HIPAA has not been a panacea for EMR security; rightly or not, some organizations regard HIPAA compliance as more of a burden than a benefit, requiring as it does extra hours of administrative manpower that many smaller practices simply don’t have. Yet, despite this difficulty, HIPAA compliance and patient data security cannot be ignored. And this points to yet another benefit that the transition to telemedicine can offer healthcare organizations. 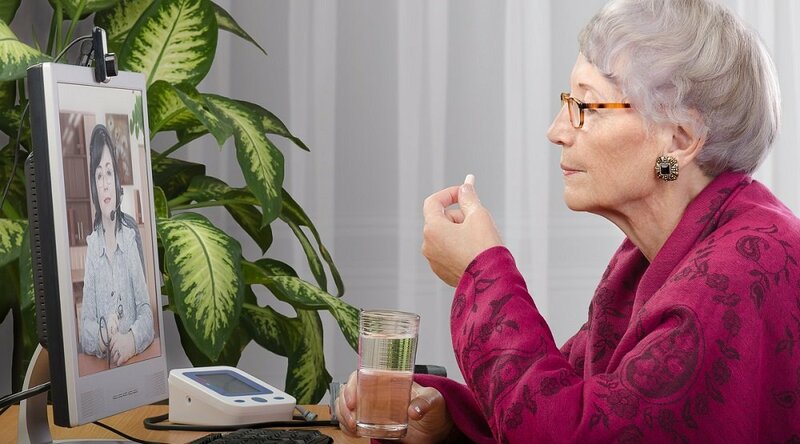 Telemedicine helps patients interact more effectively with their own health management, boosting engagement and quality of care. Thanks to remote patient management, doctors and clinicians can more efficiently interact with their patients, increasing efficiency and potentially staving off burnout. As the Mississippi Diabetes Telehealth Network has shown, telemedicine can be instrumental in reducing hospital readmissions, which can, in turn, significantly lower operational costs for payers. 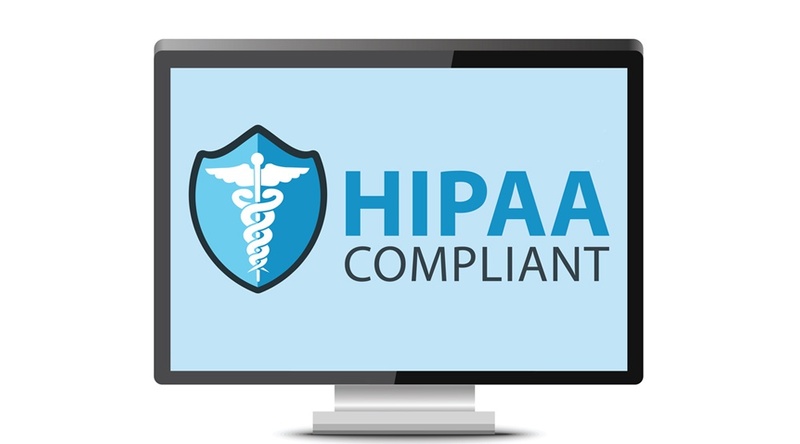 Another benefit can be added to this list: Patient data security and assistance with HIPAA compliance.Experienced telemedicine partners offer programs and technology that treat patient data security as a top consideration. This means building and implementing technology platforms that leverage the latest in technological and data-transfer security, such as multiple data encryption methodologies, comprehensive system testing, and other similar considerations. For telemedicine providers like the team of experts at Care Innovations® — who have decades of collective experience in data management (the company was founded by veterans of Intel and GE) — patient data security is paramount. “We follow the design patterns at Care Innovations of ‘security by design,’” which allows for patient data security to be built directly into the design of the software and programs, as the company’s Chief Information Officer Himanshu Shah explains in a recent video from the RPM Academy. This focus on patient data security isn’t limited to technological interactions. A telemedicine vendor should also have processes in place to ensure that employees and clinicians — those handling the data between tech transit points — are also educated and trained in HIPAA compliance. “At Care Innovations, we treat the PII (personally identifiable information) and PHI (private health information) that we're exposed to as though it were our own,” explains Care Innovations Program Executive Barbara Fullmer in the video. “We're very cautious, and we rely on very detailed training for our employees to ensure that they follow the best policies." In short, choosing an experienced, security-focused, HIPAA-compliant telemedicine vendor means putting in place a healthcare delivery system with patient data security built in, which in turn means assuring patients of the security of their sensitive data. 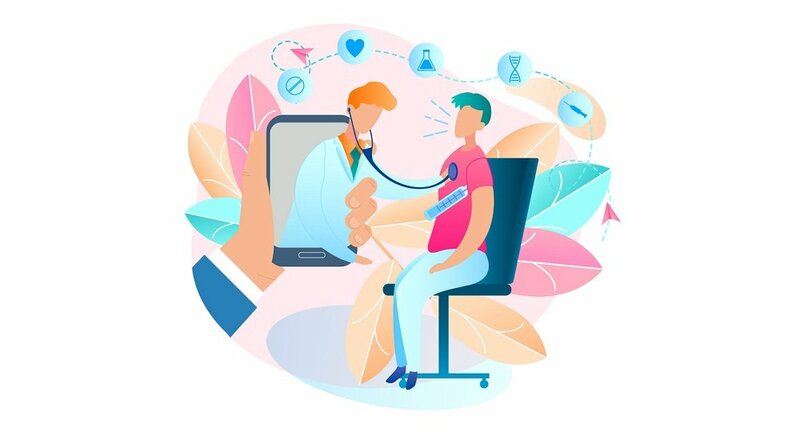 And that can be critical in ensuring the type of patient engagement that’s necessary to unlock the potential for improvements for which telemedicine is becoming increasingly renowned. “If you don't have the confidence that your information is going to be trusted and held in confidence, you might not be as forthcoming with the information that's going to help your care manager help you improve your condition," Barbara concludes. Learn more about how telemedicine can help you not only improve care and cost effectiveness, but also achieve HIPAA compliance: Contact us today to schedule a complementary consultation with one of our telemedicine experts.